Problem: Latigo Ranch needed a new system for offering and managing online bookings. Solution: Ranch Bookings’ platform was customized to solve Latigo’s specific challenges. Result: Latigo now helps guests easily book online and more efficiently manage operations. 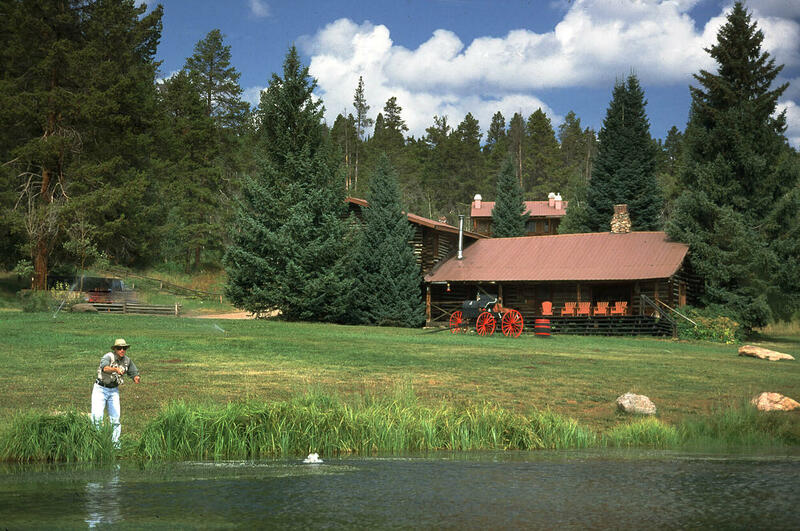 Latigo Ranch is located high in the Rocky Mountains at about 9,000 feet in elevation and offers some of the best views reaching as far as the Continental Divide. The George family bought the ranch in 1987 and has since grown it into one of the best guest ranch vacation spots in Colorado. In recent years, Randy George recognized that the ranch needed a new approach to how they managed bookings and how to help guests to book online. They chose to work with Ranch Bookings due to the platform’s ability to handle both of these things, and Randy appreciated that the software was built by individuals who knew the industry. With Ranch Bookings online reservation management platform on their website, Latigo is now able to offer a great deal more for guests in terms of convenience. Through an online platform that includes real-time availability and the ability to accept payments for deposits, guests are able to book their stay at any time, without having to wait for regular business hours. By answering questions about their needs or desires for their vacation, Latigo can create a customized experience to help them enjoy their stay even more and be completely prepared for their arrival. On the operations side, Ranch Bookings has helped Latigo save time and has provided management with the ability to access guest information anywhere and at any time. For Latigo, having a custom system that is built around what their ranch needs to be more efficient in their day-to-day operations is key to improving their guest convenience and satisfaction. The responsiveness of the platform has helped the ranch both internally and externally tighten up their operations, helping them to further save on costs and better serve customers. You can learn more about Latigo Ranch here.